I received Swagbucks for posting about this promotion. Also, if you join Swagbucks with any of the links provided below you’ll become my referral and I’ll earn while you earn. 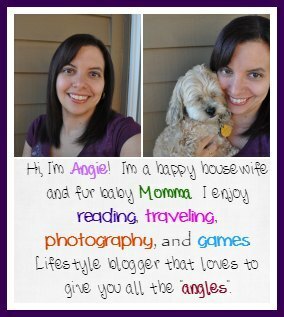 I couldn’t pass up the chance to share two of my loves books and Swagbucks. Swagbucks makes it easy to earn points on things you’d normally do on a daily or weekly basis. My husband and I both earn at least $25 each month for Amazon, if not more. Quite often more if I am truthful. All we do is get our daily goal each day, which varies with the day. Usually, goals are slightly smaller on the weekends, which is nice. 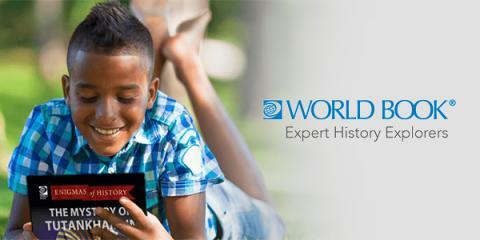 With World Book and Swagbucks the perfect gift for the little reader in your life is easily at your hands. Includes a free book that makes history come alive! World book has a great assortment of vibrant, fun, and informative books about many different historical events, people, and legends that are perfect for grades 6-8. 1. Click here to get to the offer. When you get there, if you’re not already a member you’ll be prompted to create your Swagbucks account – it takes less than 30 seconds. 3. Order your free book – that’s it! The 500 SB will credit immediately, and if you’re a new member signing up for Swagbucks through the above link. You’ll get another 300 SB in the first week of December. So, what’s this Swagbucks I’m talking about? It’s the site where you earn points (called SB) for things you’re already doing online, like shopping, watching videos, discovering deals (like this one! ), taking surveys, or even searching the web! Then you take your points and redeem them for PayPal cash or gift cards to places like Amazon, Walmart, Target, Starbucks, and more! In fact, for signing up through me, you can actually get ANOTHER bonus $2 if you spend $25 or more on holiday shopping through Swagbucks this month!